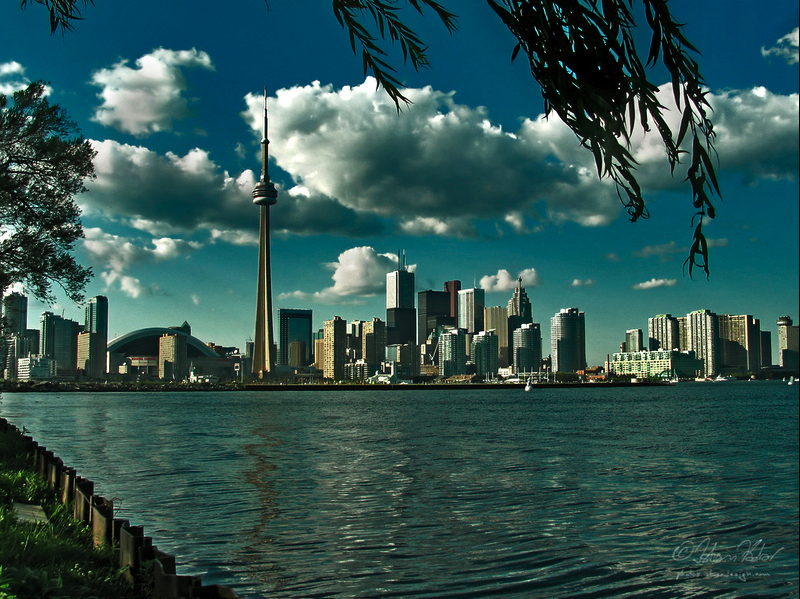 So the BIG news of the year in my world: I am moving to Toronto in September! It's not a city I've ever lived in. But my two sisters both live in Toronto and I have been wanting to be closer to them – particularly in light of my sister Caroline's recent house fire. I love New York dearly and will miss it here. It's been home to me for 11 and a half years. But, frankly, I need a break. I am excited about being somewhere new and be near my family again. My dog, Lexie, will be happy to have her doggie cousins around too. No more worries of pit bull attacks – they're banned in Toronto (and the UK)! Hooray! This also means I will have this whole new, culturally-rich city to explore and share with you on my blog! I do plan on maintaining my client relationships here in New York. Technology makes it all possible these days. I've been wanting to expand my network in Canada (and, hopefully, Europe!). I also have exciting new ventures to pursue – all in an effort to steer clear of a conventional/corporate existence!